Libbey makes some of the best starter wine glasses. Just like their red wine glass set, it’s hard to beat the price and the durability of this stemware. 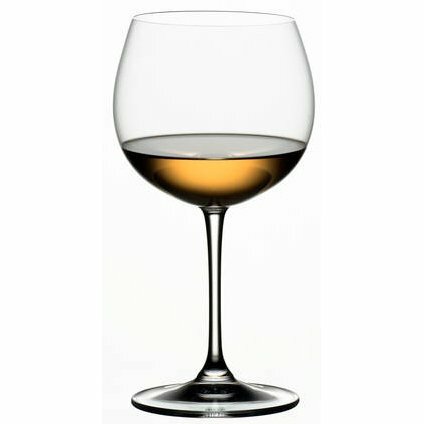 They have a classic white wine glass silhouette with a small 14 oz bowl. 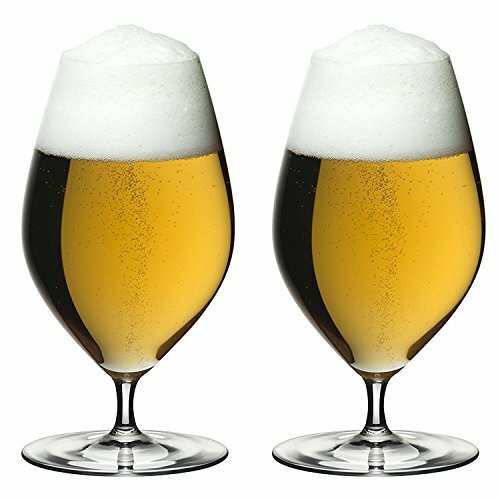 We love these as everyday wine glasses and they’re so sturdy, we wouldn’t hesitate to run them through the dishwasher. 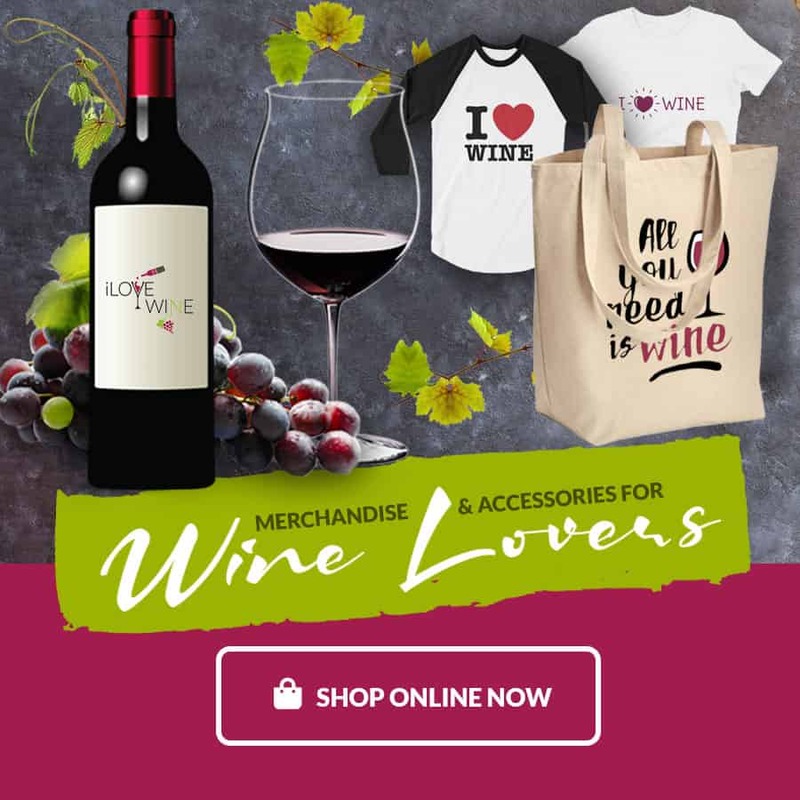 They also make an excellent gift for new wine lovers. These Marquis by Waterford white wine glasses also make a beautiful gift set. Waterford crystal has a reputation for elegance and fine craftsmanship and these glasses meet all expectations. We love their balance and their elegant profile. The 13 oz bowl is slightly elongated for a more delicate look. The glasses are almost as delicate as they look, too, so we recommend washing them by hand. 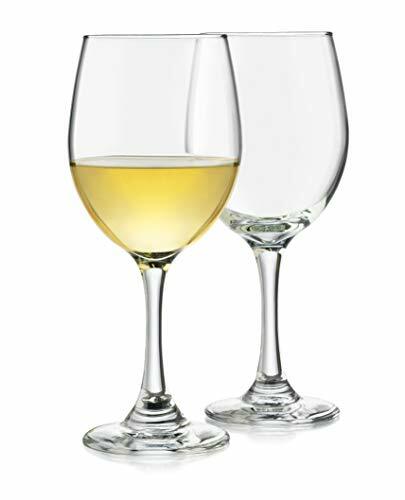 We love Riedel glassware and consider this set of white wine glasses from their Ouverture collection a must buy. Riedel makes many varietal-specific wine glasses, but this line is designed for enjoyment of any white wine. It makes a great everyday wine glass. We love the shape of the 9-7/8 oz bowl and it has wonderful weight and balance. This is a lovely varietal-specific glass from Riedel, perfect for enjoying Chardonnays and Viogniers. The larger 13 oz bowl brings out the fruity and floral aromas and the wide opening accentuates the mouthfeel. Generally speaking, we love the varietal-specific glasses from Riedel for deeper exploration of the wine styles that we love. They’re also an excellent way to grow your stemware collection with style. 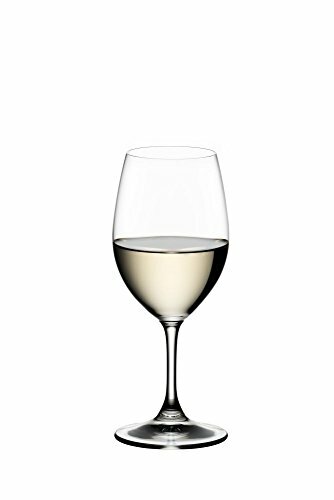 These glasses have a 16-1/4 ounce bowl with a diamond-shaped profile to bring out the best in Rieslings and Sauvignon Blancs. They’re larger than the typical white wine glass, hence the moniker “extreme,” but they nicely highlight the finer points of these wines. The Vinum Extreme line apparently doesn’t have a Pinot Gris glass yet, but this one accommodates them quite nicely. You’ll bring out this set every time you enjoy wine with fish. At 21-3/4 oz, this bowl has the largest volume of all the glasses on our list. This makes it ideal for bringing out the best in full-bodied white wines, such as Oaked Chardonnays. Riedel specifically designed these for enjoying bolder, concentrated wines. We hear that many people use these for red wines occasionally, as well, and it’s hard to blame them. We absolutely love the roundness of the bowl and the additional surface area it offers to breathe wines. 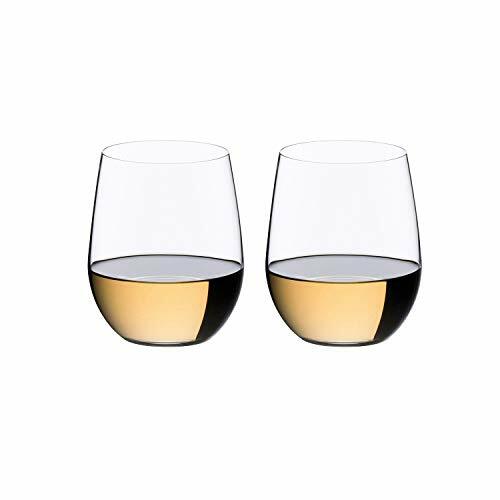 We know we said that white wine glasses should always be stemmed, but we admit that stemless glasses can be wonderful for more informal settings. 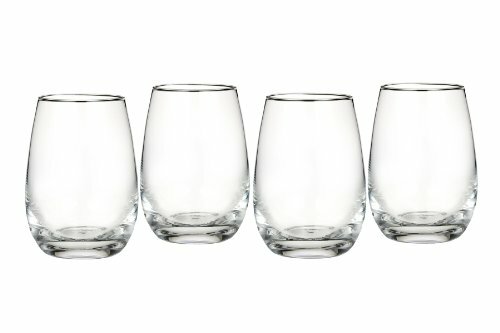 These Riedel O Wine Tumblers are perfect for picnics and other casual events. The 11-1/4 oz bowl is still relatively small in keeping with what’s ideal for enjoying white wines. While devised for Viogniers and Chardonnays, they’d be great for most white wines in a casual setting. Looking for sparkling wine flutes? We’ve got you covered!